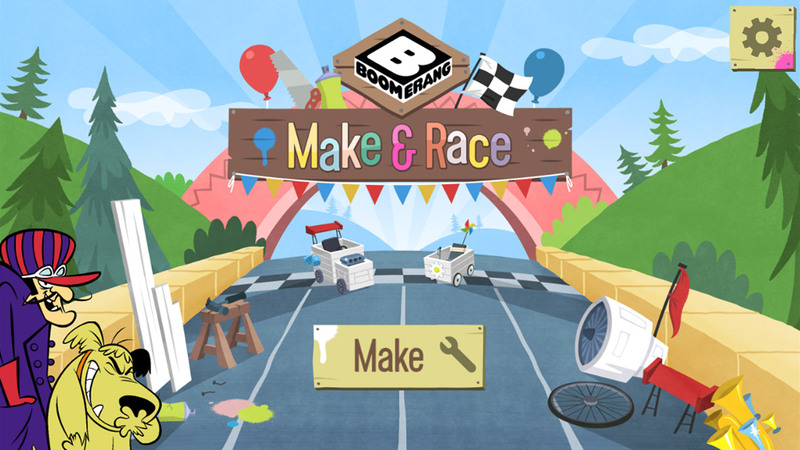 Decorate your Boomerang racer with wheels, spray paint, stickers and fun accessories. 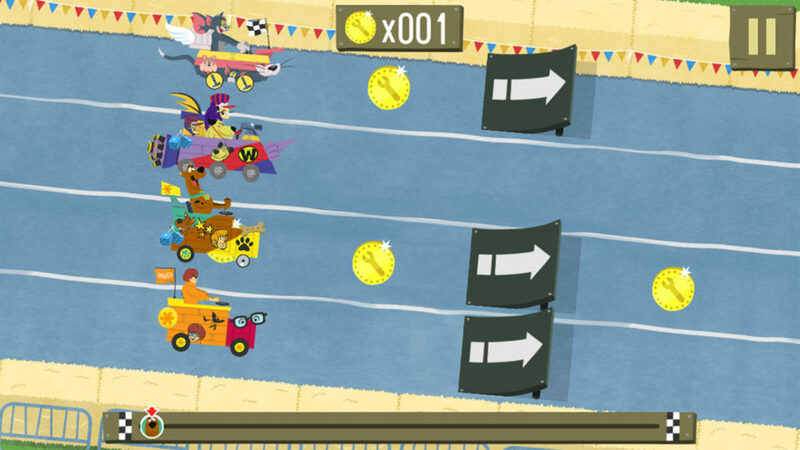 Dodge the obstacles and collect the coins to beat other Boomerang racers to pole position. 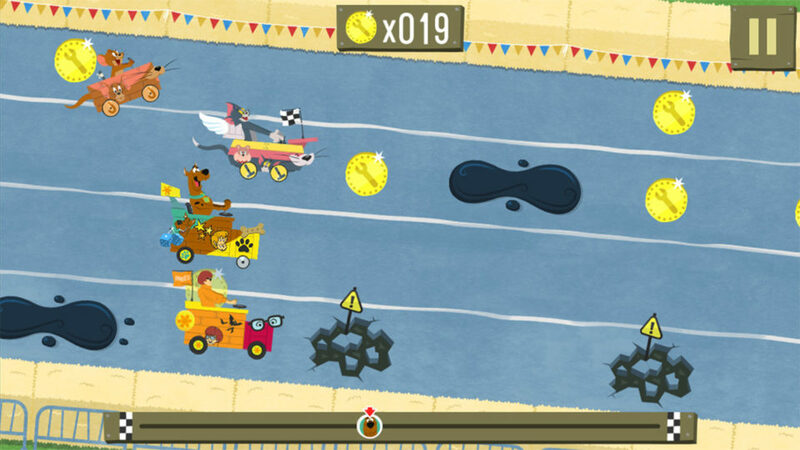 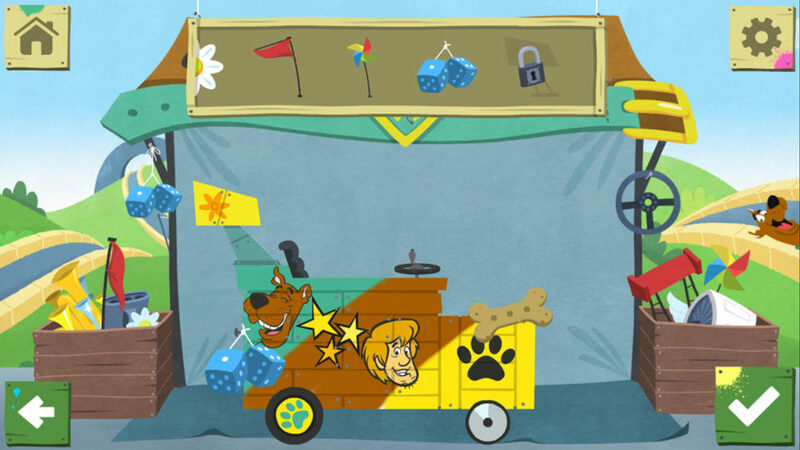 Unlock new cars and accessories by winning races and collecting coins! 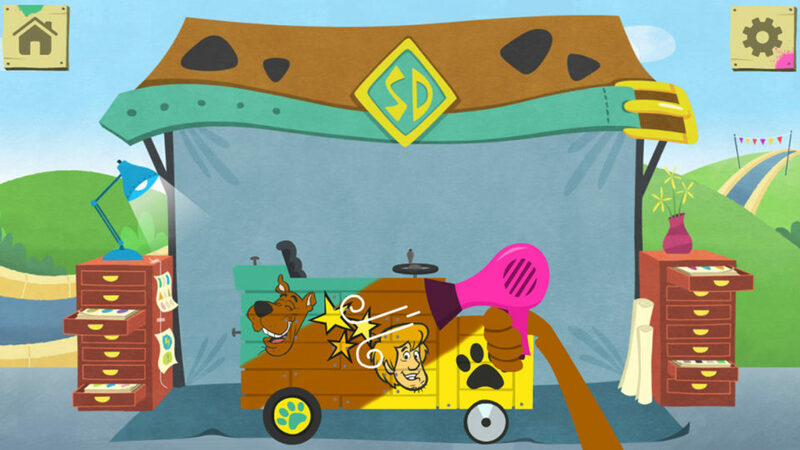 The app has had over 15.5 million downloads worldwide, it is one of Boomerang’s most successful apps.